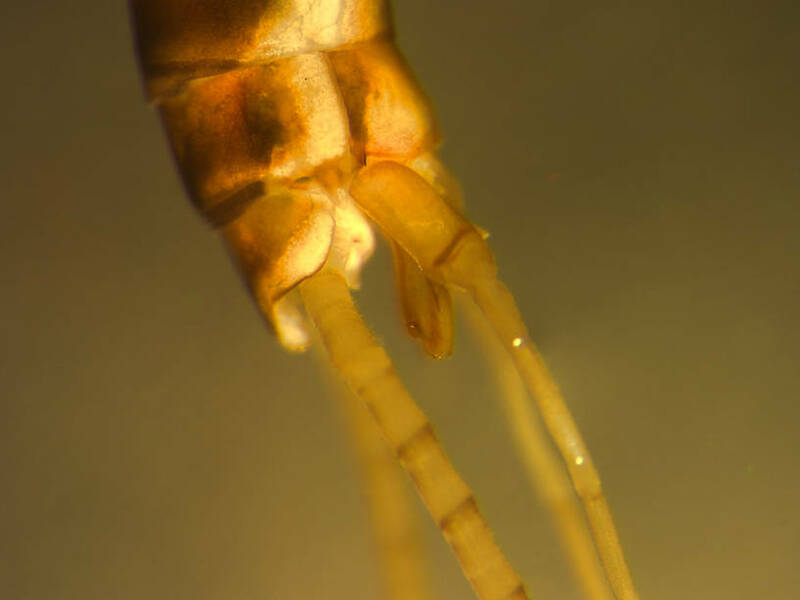 Before I reared this specimen the nymphs were unknown. See Western North American Naturalist for the paper on the description of this species' nymph. 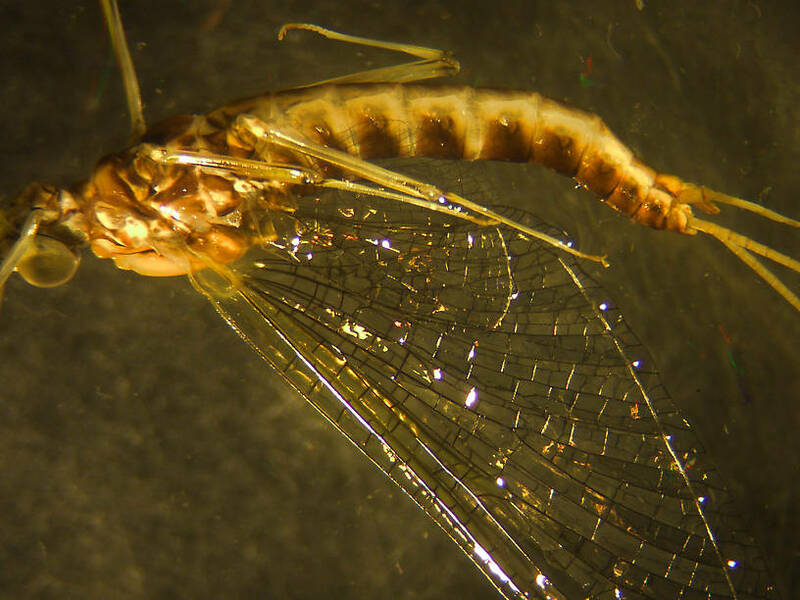 This mayfly was collected from the Big Thompson River on April 4th, 2007 and added to Troutnut.com on June 26th, 2011.